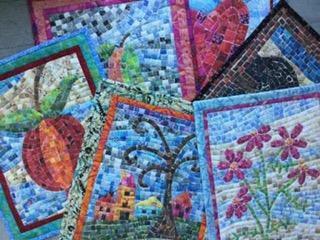 For the October 17th workshop Carol Lynch will be teaching “Mini Mosaics”. The workshop will be $50 and the kit fee $20. The kit contains assorted patterns plus the fabric cut and ready to go! Start cleaning out and getting rid of your UGLY FABRICS! We will be collecting them at all of the meetings through December. Members with last names beginning with C and D please bring snacks to the October meeting. 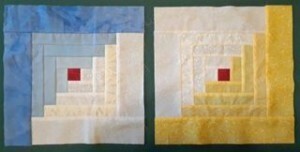 Roll Your Own – Every year, Comfort Quilts has a Summer Project. This year Carol Auer and Karen Carlson created jelly rolls of our favorite colors to be transformed into beautiful quilts. At our October meeting you may be one of the lucky members who gets to select from the many quilts created as part of the “Roll Your Own Project” by taking a chance on the Winner’s Choice Raffle. Winners can select as their prize any of the quilts that are exhibited on the wall in the cafeteria . The more tickets that are sold the more quilts will be raffled. Proceeds go to support the Guild and its activities. Raffle tickets will be 1 for $1 or 10 for $5. Comfort Quilts – Last guild year 295 quilts were distributed to give comfort to those in need. Sixty-five quilts have been distributed this year as of September 25, 2018. This is possible thanks to the helping hands of so many of our members. 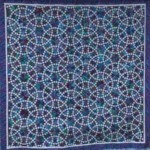 2020 Charity Quilt – Remember to return the log cabin blocks at the October meeting. Last change to sign up and be included in our membership booklet – Click for Registration Form ! The guild library will be closed at the October meeting. Still in need of volunteers to assist at the Guild Library. Please help! 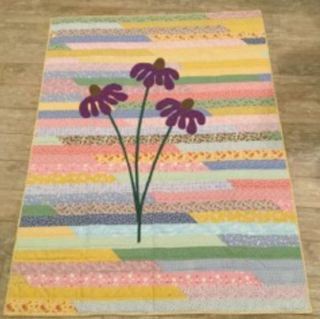 Hope everyone is working on their quilts for our 2019 Anniversary Show! All Committee Head positions have now been filled – thanks to all who volunteered!